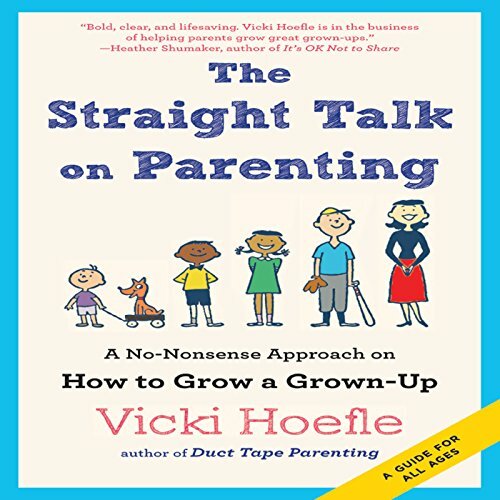 Showing results by narrator "Vicki Hoefle"
Very few families are perfect. 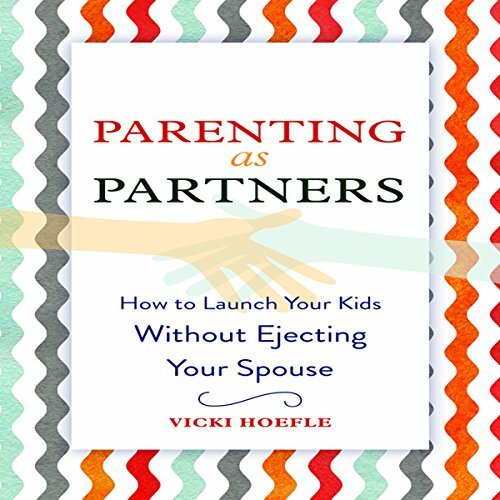 But looking from the outside in, through conversations in the grocery store or clicking through social media, often times it seems we are the only ones struggling with raising our kids or aligning with our spouses on parenting. The reality is that so many families struggle. 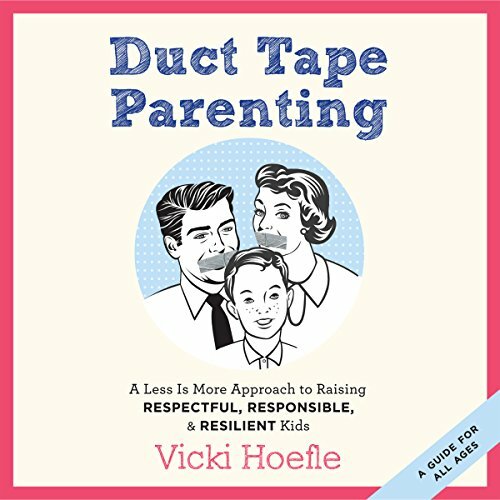 Vicki Hoefle, three-time author, parenting coach, and sought-after speaker, offers a fresh, practical roadmap for achievable family - and marital - harmony and happiness.